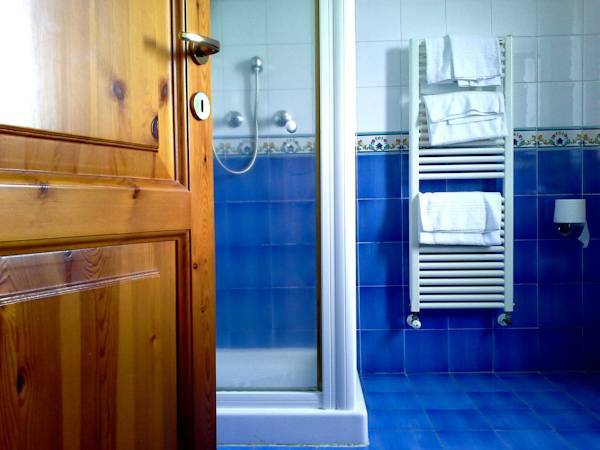 The Economy double rooms are situated in the Agriturismo close to the bar and the restaurant. 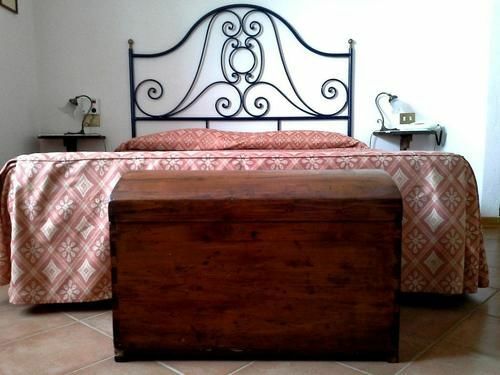 They are furnished with antique Tuscan pieces and have traditional features. They are provided with the following amenities: safety deposit box, heating, hairdryer, TV set, telephone, wake up service, ceiling fan , free Wifi, courtesy toiletries. 18 sqm in size they can accomodate max 2 persons.